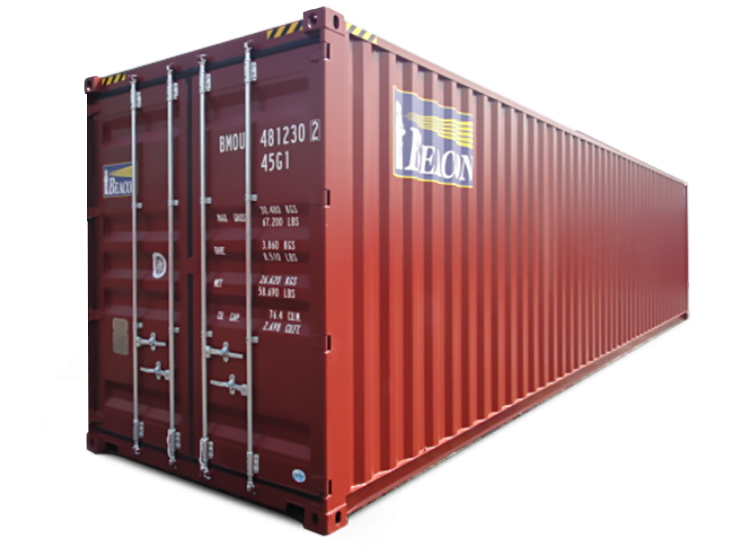 Dry Containers are designed to meet the transportation needs of almost all types of general cargo, such as electronics, apparel, industrial parts, and consumer goods. Whether looking for a brand-new unit or choosing a from our existing fleet, Beacon offers 20’ & 40' standard and 40’ high cube designs. Our specification includes Corten steel, high-grade paint systems, and reinforced floor boards. For reference only, please contact your local representative for more detail.